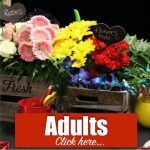 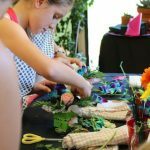 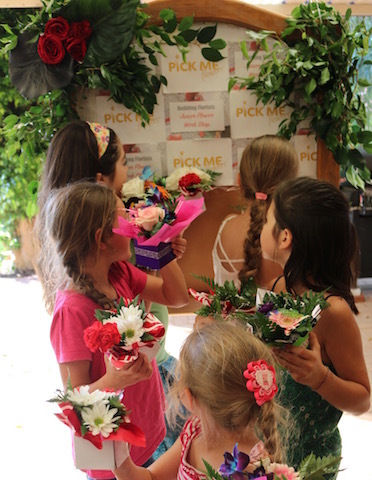 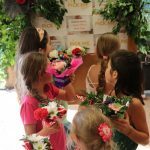 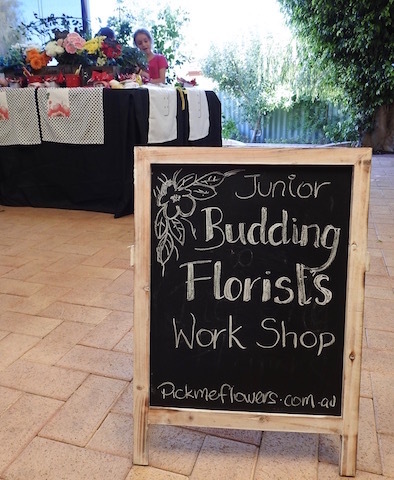 Junior Flower Workshops ideal for Birthday Parties. 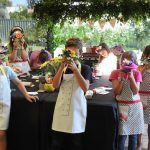 How to book? 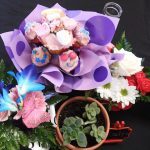 Email regarding what day suits on the weekend and to check availability. 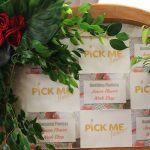 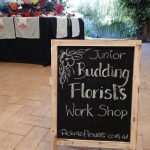 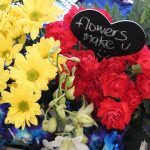 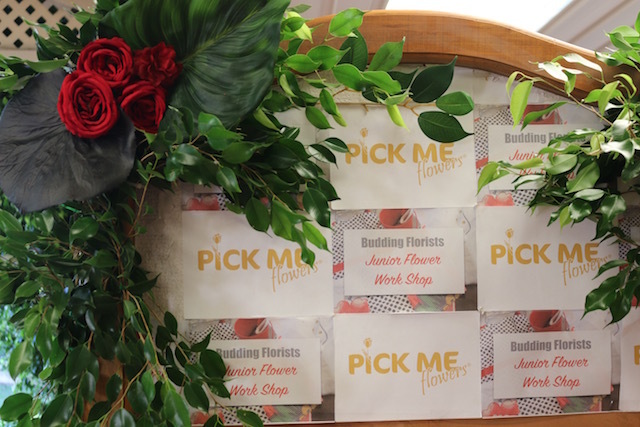 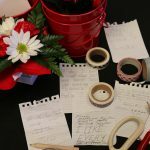 workshops@pickmeflowers.com.au How much does it cost? 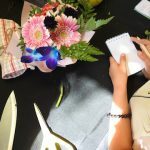 2 sections on how. 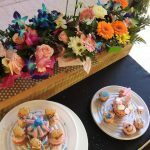 First Section there is a set up and delivery in Perth Metro area with the hire items you pay once. 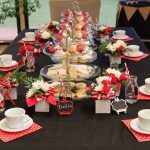 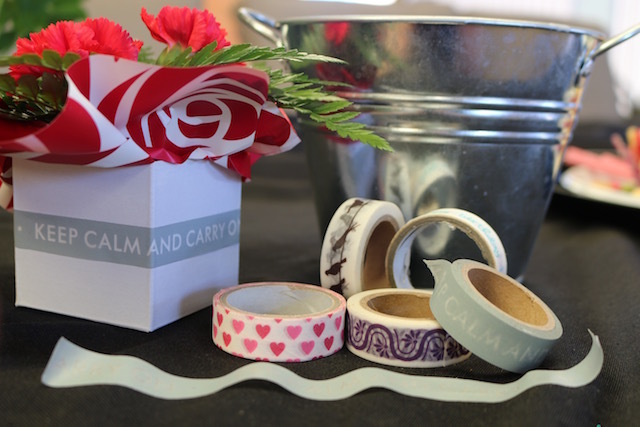 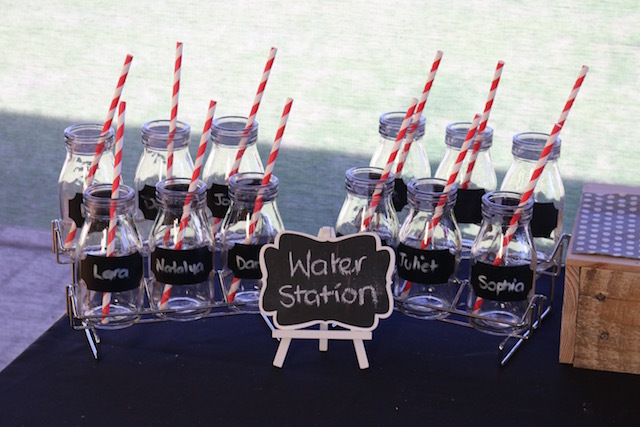 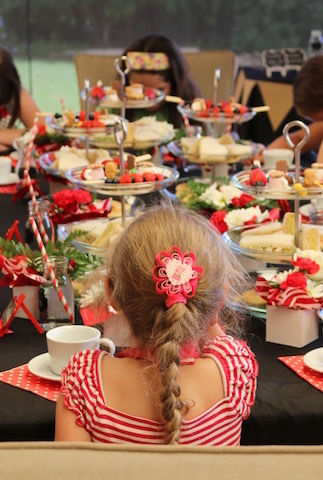 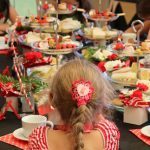 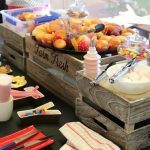 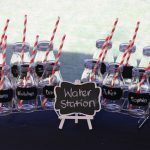 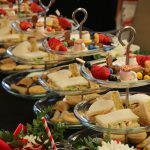 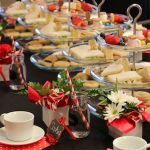 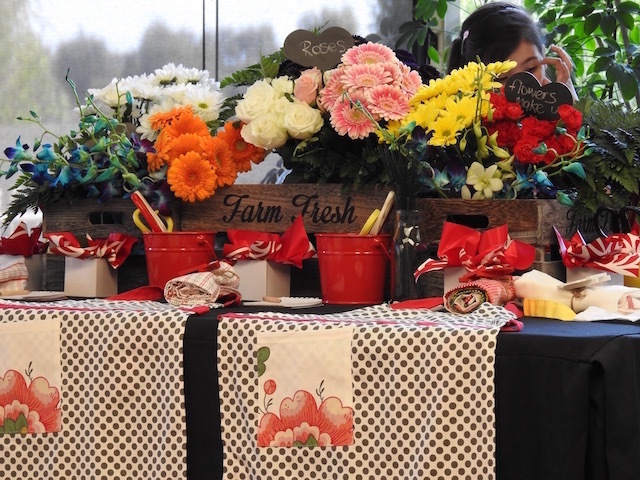 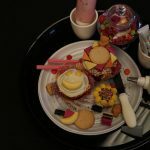 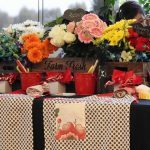 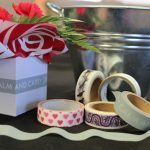 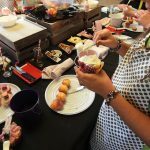 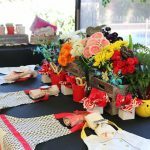 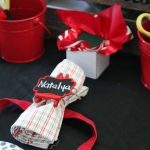 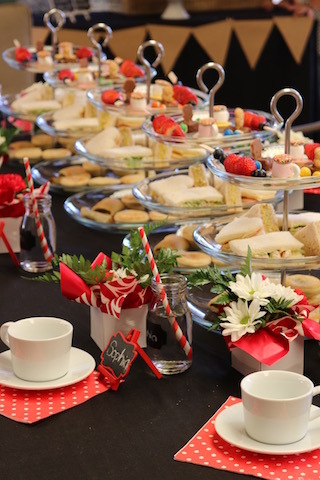 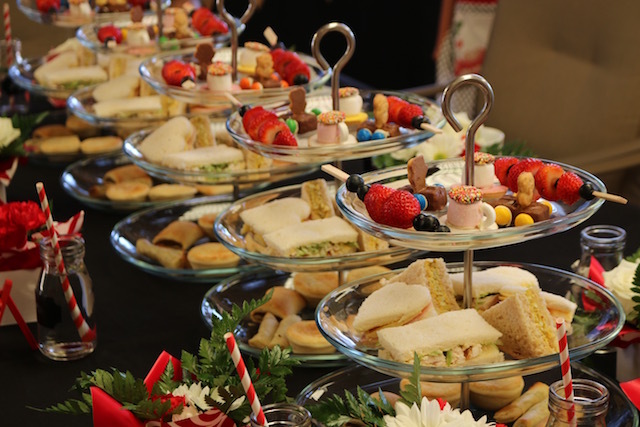 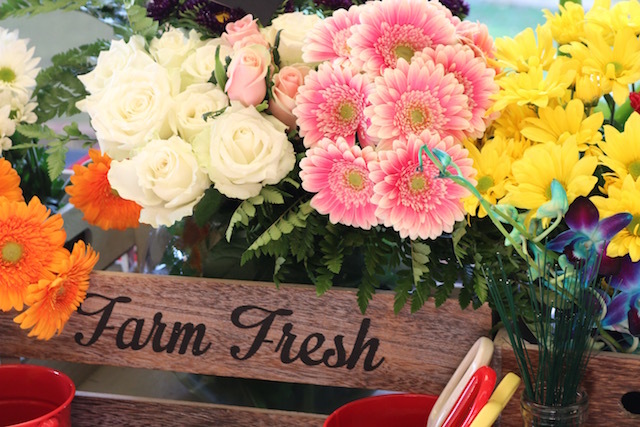 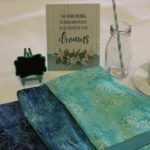 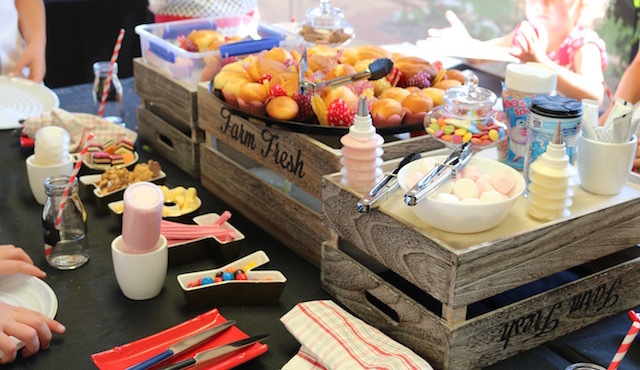 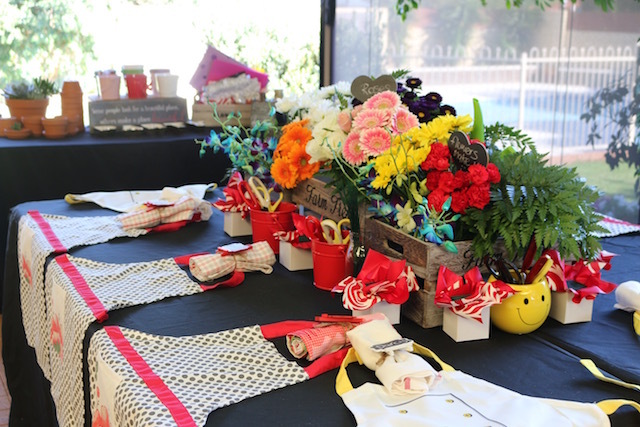 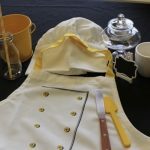 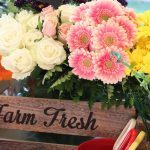 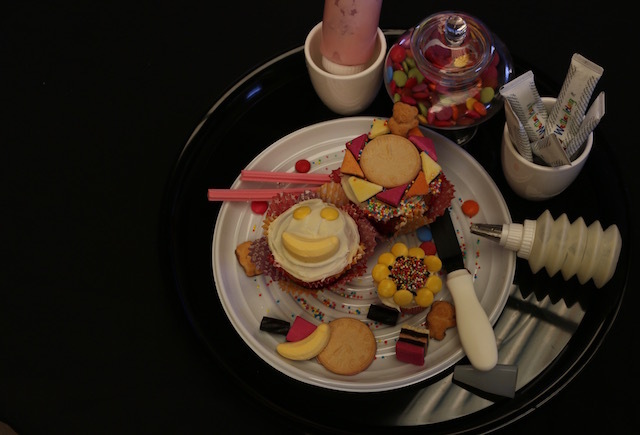 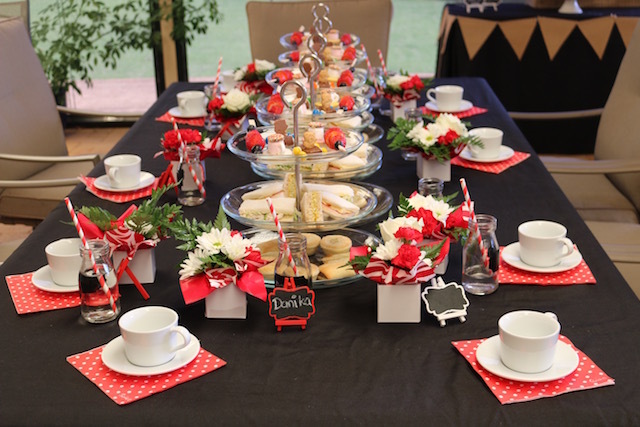 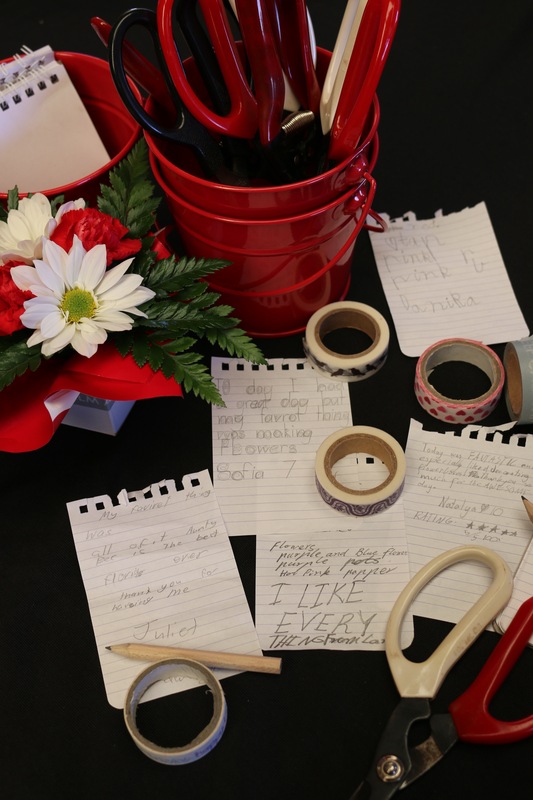 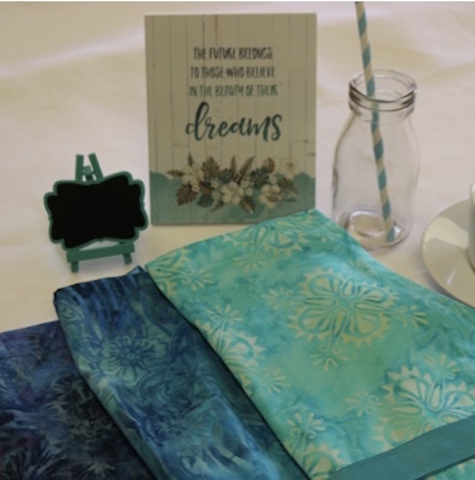 That includes all hire tables, chairs, tablecloths, sandwich boards, cutters, small flower photo booth, aprons, 3 tier High Tea platters, cups, saucers, milk bottles, aprons, all you have to supply is the food, as you see in the photo gallery. 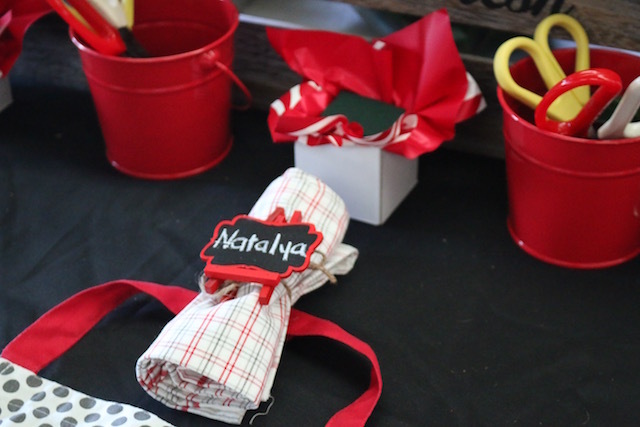 Second Section there is 3 different things you can do with 3 different prices. 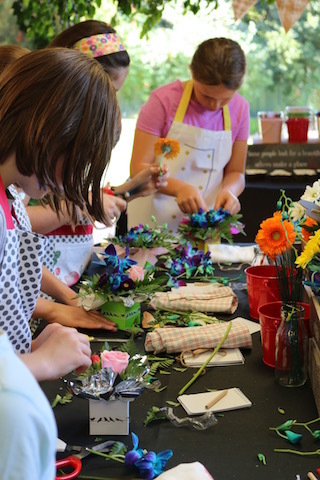 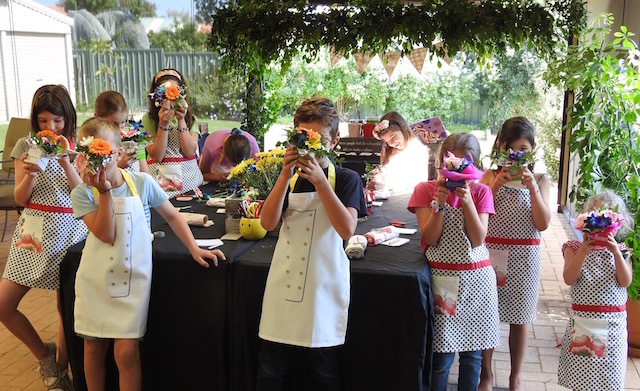 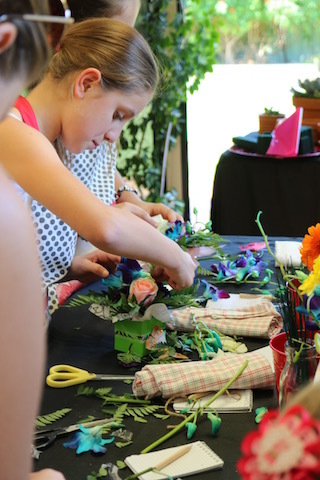 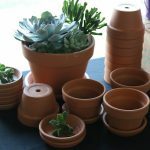 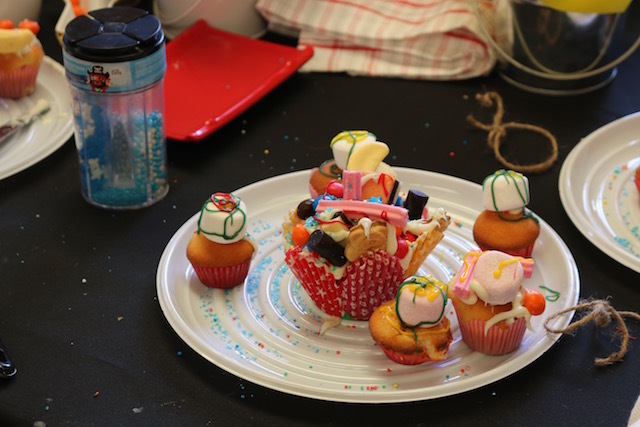 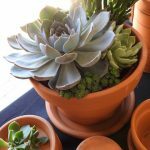 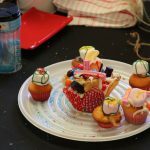 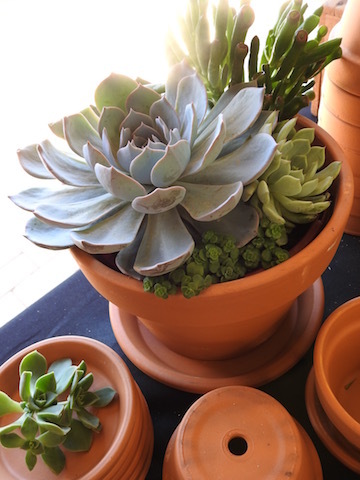 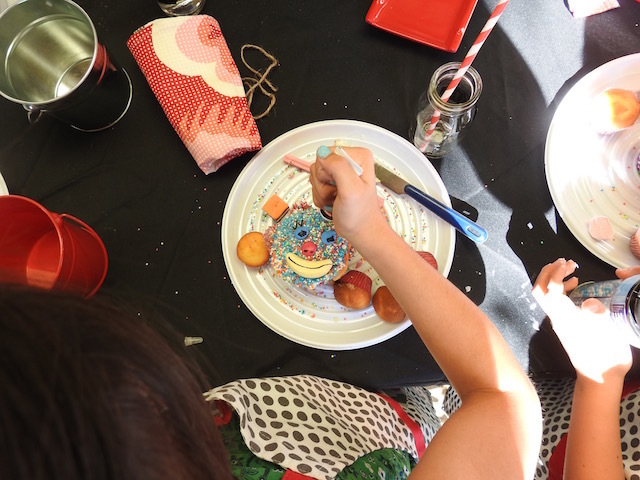 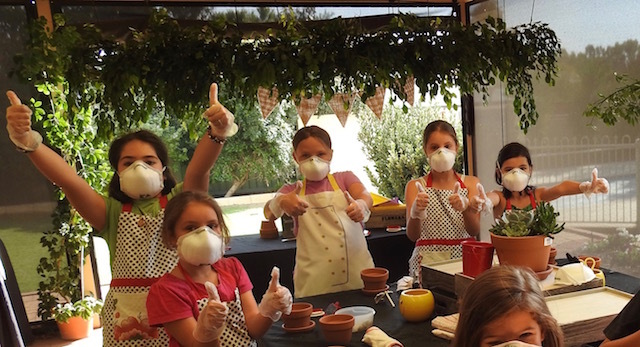 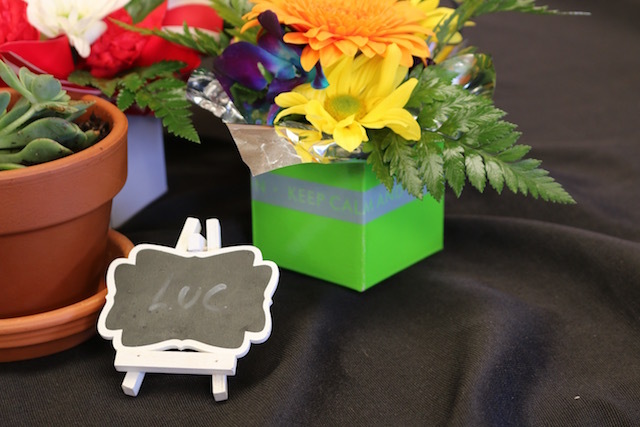 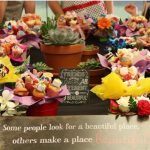 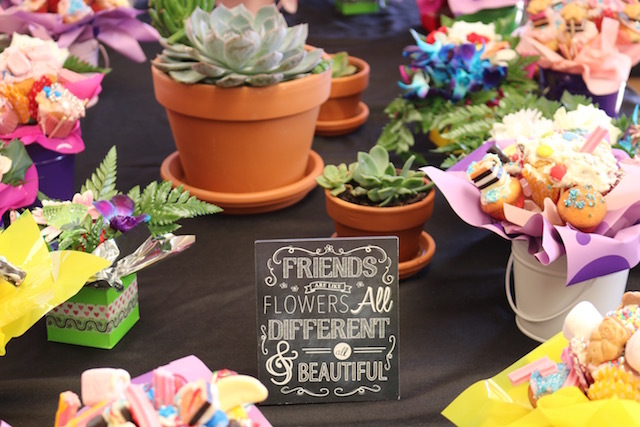 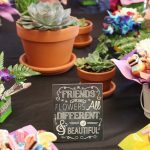 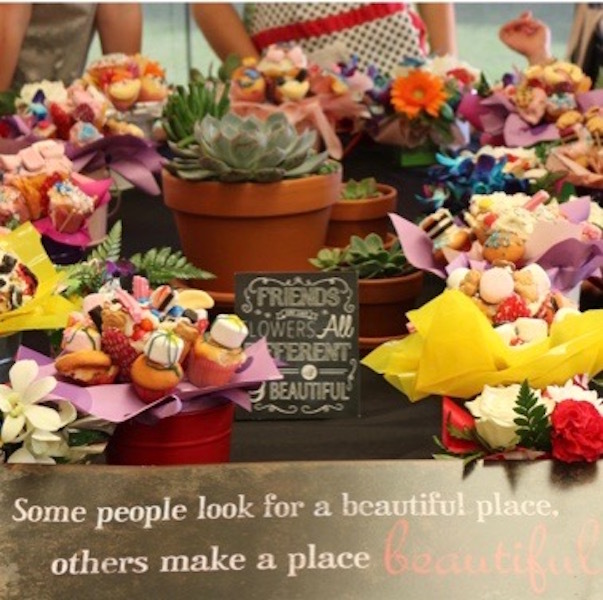 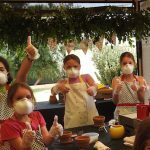 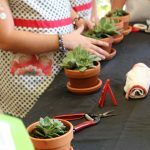 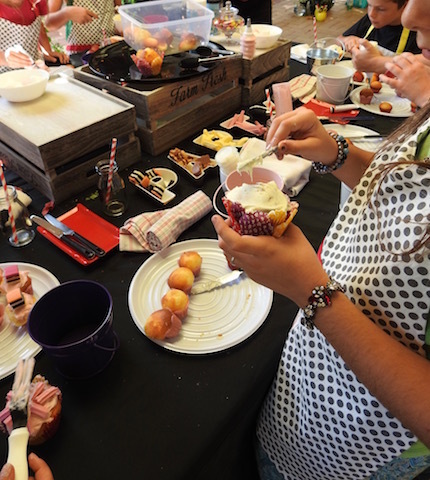 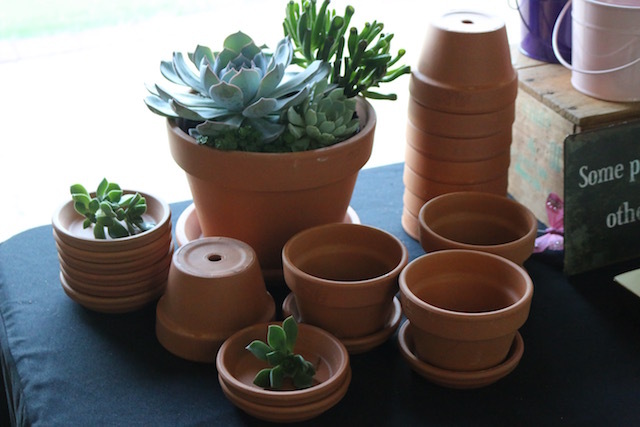 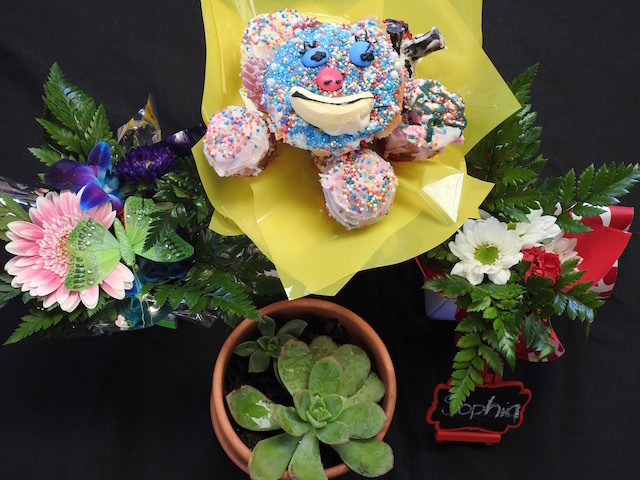 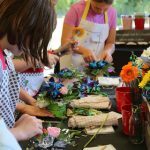 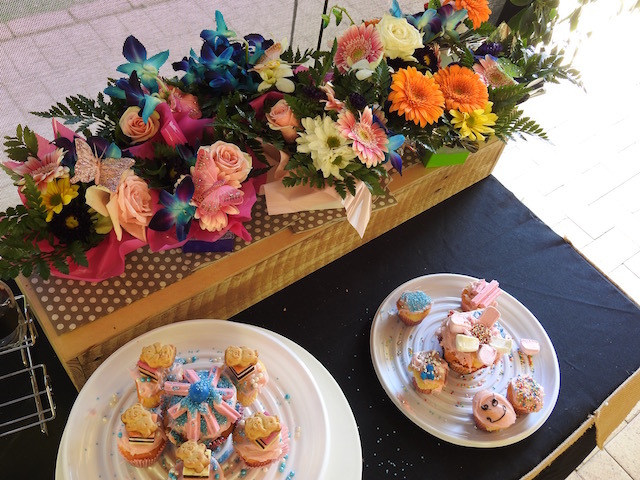 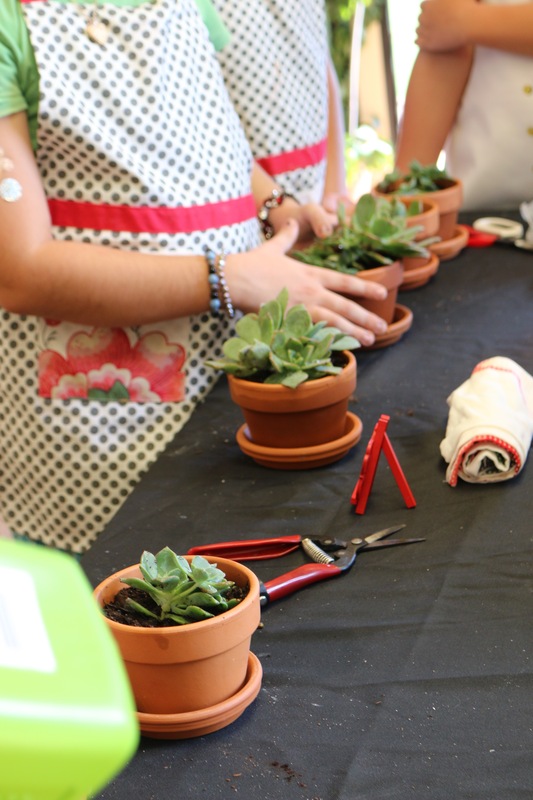 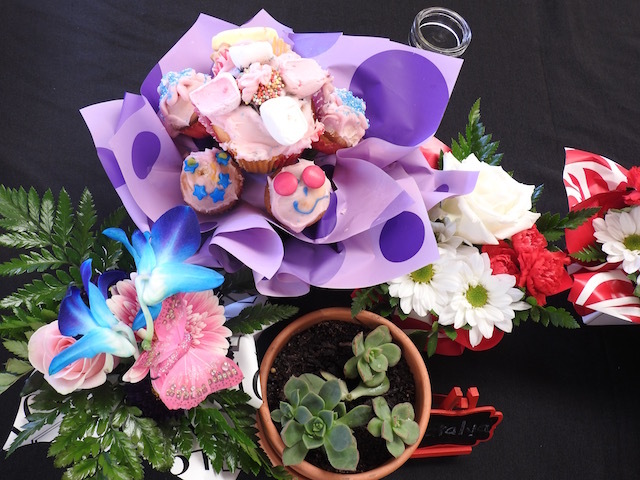 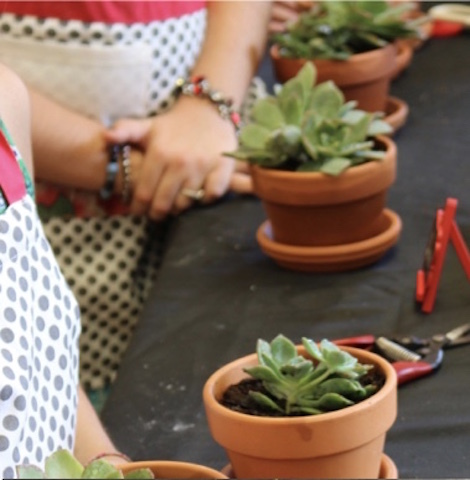 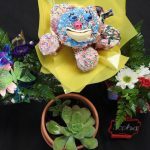 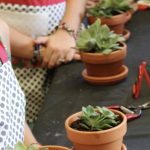 Flower workshops, Little chef cup cakes made into a pot of flowers, and Planting Succulents. 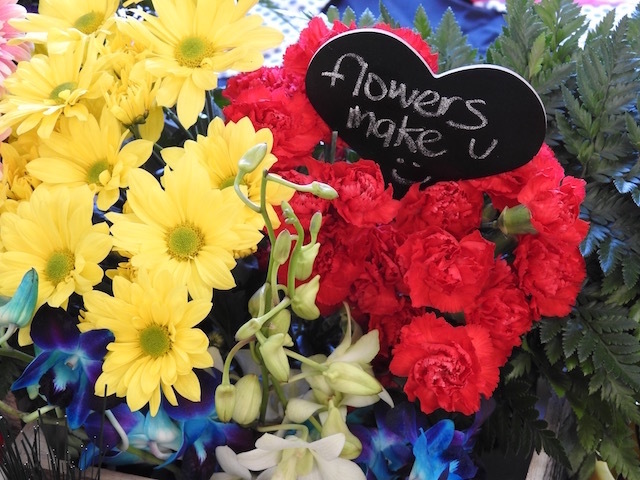 You can do all three, or choose which ones you want to do. 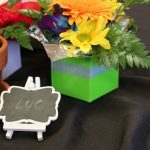 You pay per child. 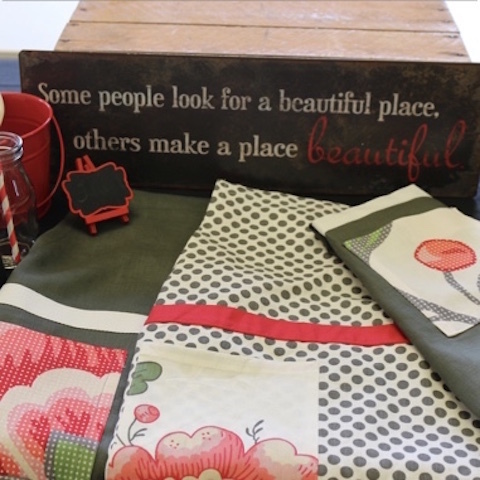 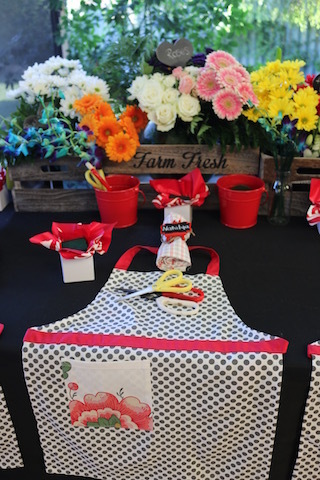 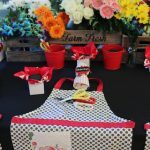 I have 3 sets of 12 aprons, first set red and grey spots 6 and plan with red flowers on pocket 6, second set 13 chefs aprons and hats which are yellow, white and a touch of navy, third set 3 different colours set of 12: aqua, blue, and purple. 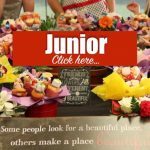 Click on Junior that will take you to the shopping cart. 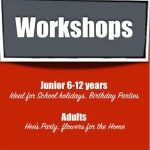 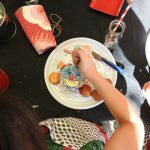 Adult workshops are based on the same idea. 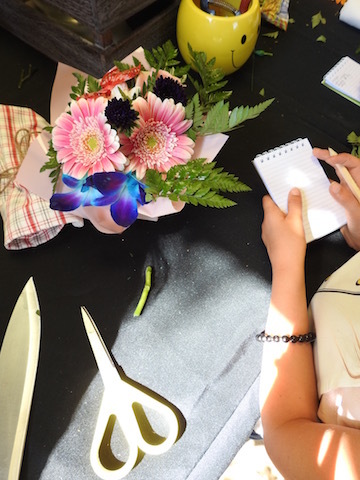 Current: Federal Police Clearance, Working With Children Check, & Food Handling Certificate.